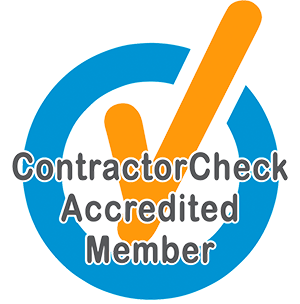 When you work with an experienced contractor, you’ll see substantial benefits – better workmanship means longer-lasting results at a fair price. 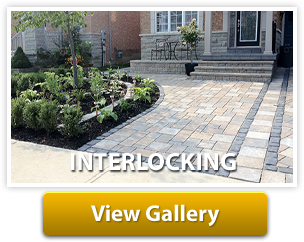 At Epic Paving and Contracting Ltd., we focus on delivering the best possible results for all of our clients. 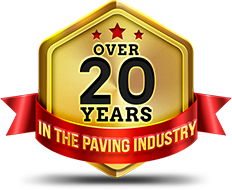 We take pride in our work and our team of experts have served the Greater Toronto Area for more than two decades. 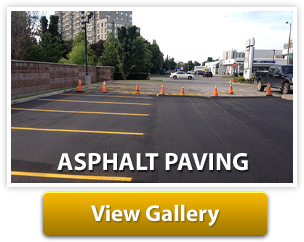 We provide asphalt, concrete, interlocking and other contracting services with carefully controlled quality. View some of our projects below. 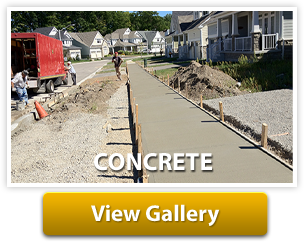 To start a project or for more information about our capabilities, call us at (416) 701-1881.